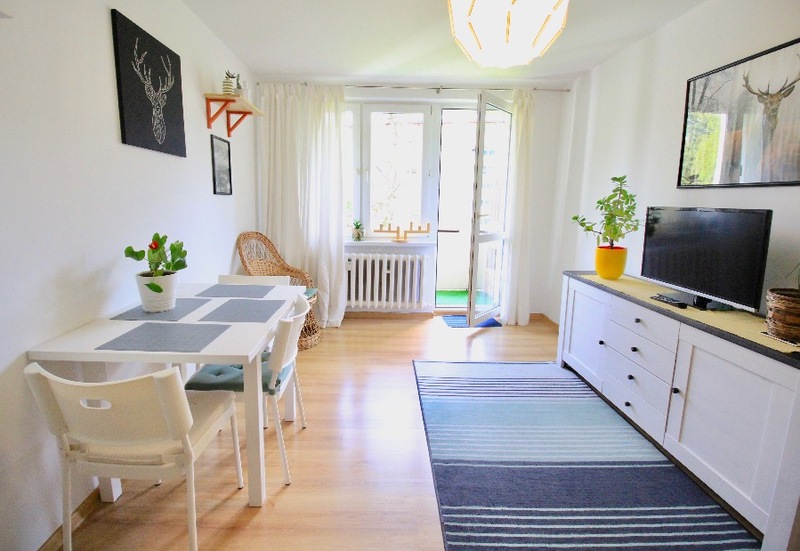 This 1 bedroom apartment is 600m from the main bus stop in Zakopane. 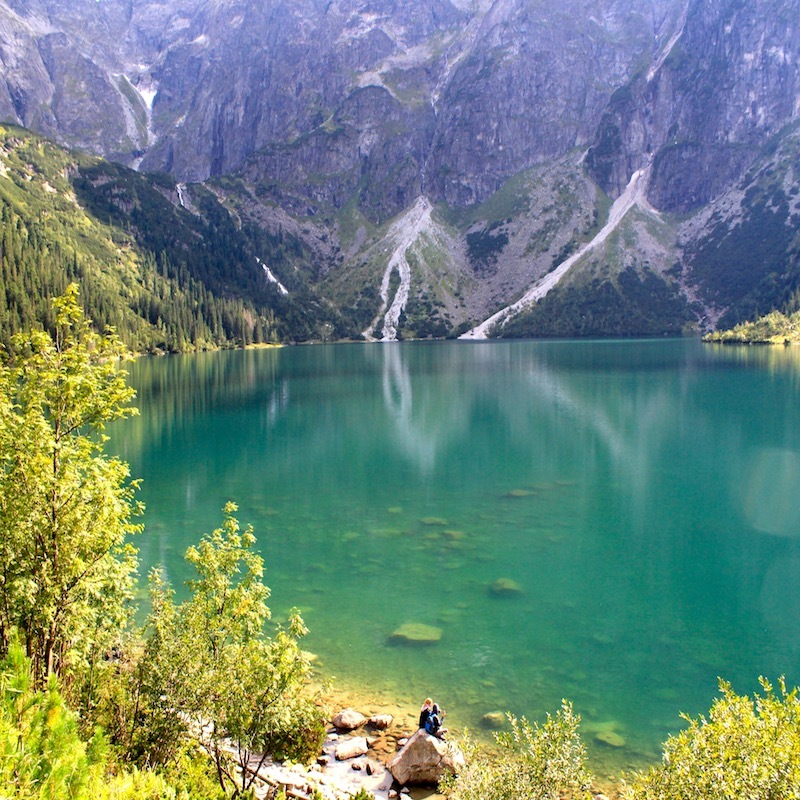 Perfect place to explore Zakopane and the surrounding areas. Walk to the apartment from the bus station where we will meet you to show you around. The apartment is newly renovated and decorated for the perfect holiday feeling. 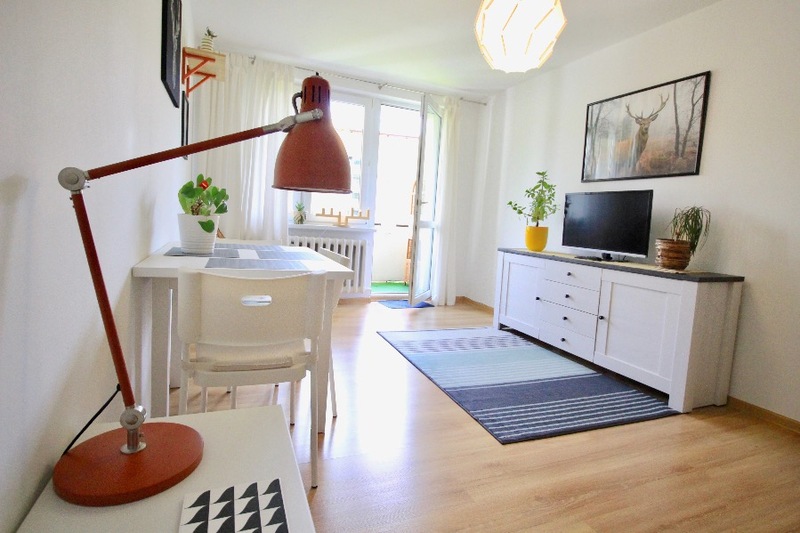 The apartment is perfect for a couple, family or group of friends. There is a big double bed in the bedroom and a double sofa bed in the living room. From the balcony you can see the iconic Giewont mountain and also lookout onto the main park in Zakopane. 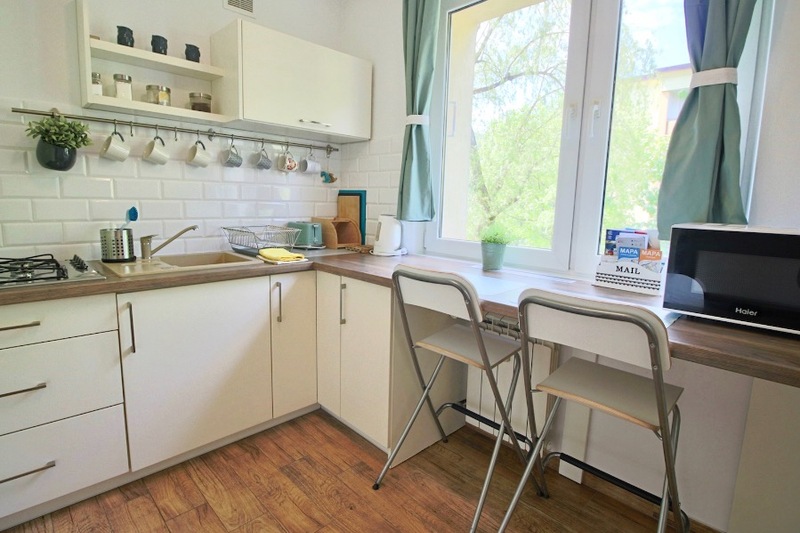 There is a kitchen with everything you need to prepare meals, cooking plates and a big fridge. The bathroom is clean and neat with a shower, toilet and washing machine. 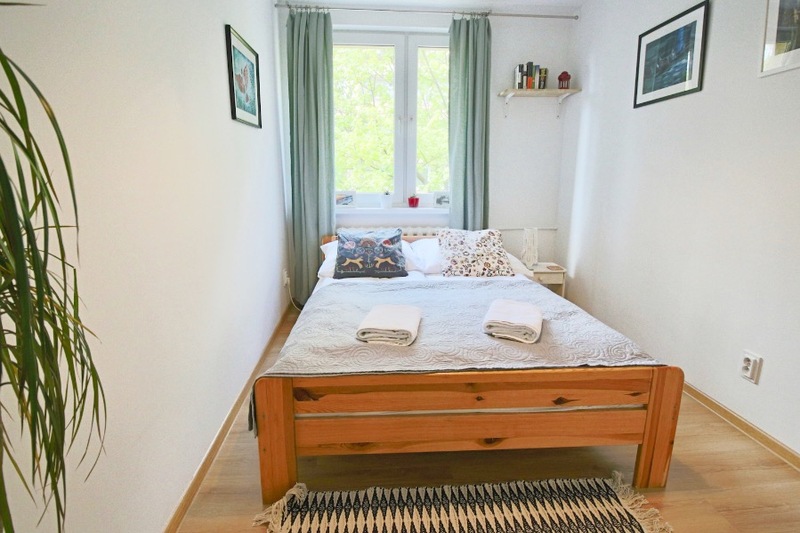 The apartment is in a great location to explore Zakopane and the surrounding area as it is walking distance from the bus station and Krupowki. There are some excellent local restaurants nearby and buses runs frequenltly from the main station to Morskie Oko, Kuznice and all other valleys and areas nearby. What a great apartment!. It was clean and well kept. Also the location could not have been better. From the balcony you can see Giewont. Located right next to a park with a huge playground for kids. Across the park is the city center, few min walk. I highly recommend this place. Clean, great location, perfect hosts. Cudowne spokojne, czyste i ładnie wyremontowane mieszkanie. Bardzo dobra lokalizacja, blisko zarówno centrum jak i dworca. Łatwy dojazd. Świetny kontakt z właścicielem. Rzetelności znakomita. Będziemy polecać wszystkim, którzy wybierają sie do Zakopanego. Mamy nadzieję, że jeszcze wrócimy do Rakatravel!